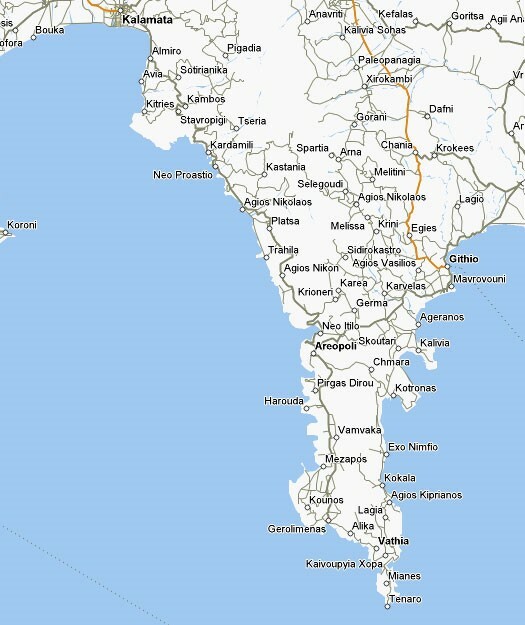 Dive Code is situated one hour south of Kalamata on the Mani Peninsula shown above between Kardamili and Platsa. There is a small airport at Kalamata which is operational between March and November. Easyjet currently operate flights from Gatwick Airport to Kalamata during the high season months mid June to the end of August 3 times a week on Tuesday, Thursday and Saturday and 2 flights weekly during the low season between April and the end of October. They also operate flights from Manchester as well as Gatwick to Athens airport. From Kifissos at least 11 buses run a daily service to Kalamata – the last bus is currently at 21.30. 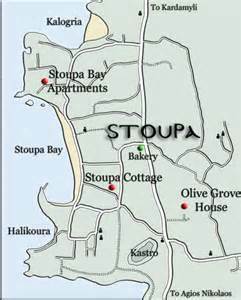 Transfer from Kalamata to Kalogria or Stoupa by local bus service at 13.00 or 18.00 (only 18.00 on Sunday)by taxi or car by prior arrangement. 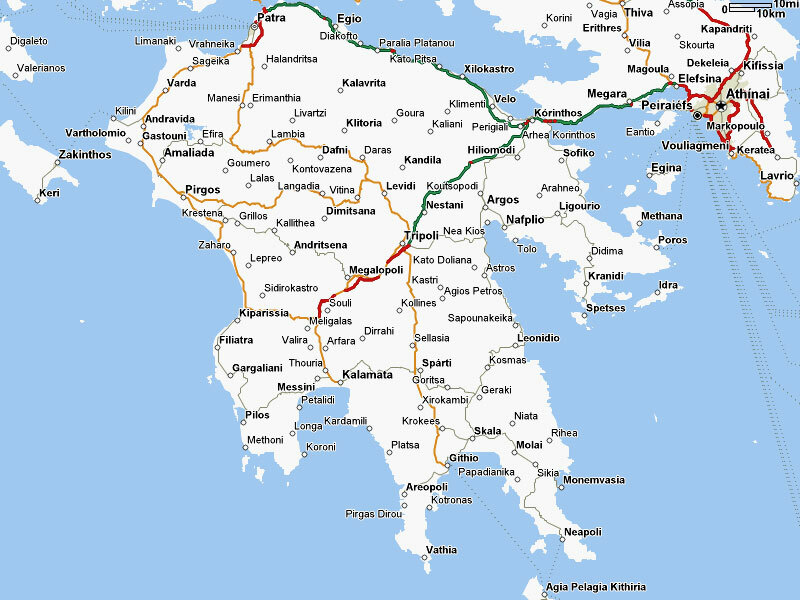 From Athens airport take the Attiki Odos towards Elefsina and continue down on the E65 to Kalamata following signs for Corinth and Tripoli. You are able to bypass Kalamata and continue onto the road to Areopoli. Drive through Kardamyli and just before Stoupa turn right opposite large supermarket set back on left hand side. There is a slip road down to Kalogria about 210metres on the RHS.